We are experts for roofing in Sheffield for residential and commercial buildings and homes covering Sheffield, Chesterfield, South Yorkshire. From one roof to an entire street new build our roofers are time served, polite, friendly and consistently produce flawless results. 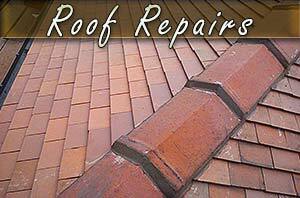 Our professional team of roofers can re-roof or repair any properties existing roof. Regardless of age, style or materials our roofing team are experienced in all roofing materials including tile and slate. Contact G Build to discuss the cost of your re-roofing project. If you are on a budget traditional roofing tiles look really nice and stand the tests of time. 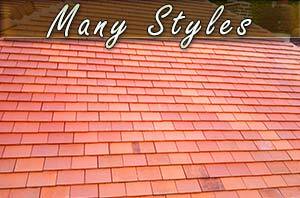 With lots of choice including colours and size a new tile roof maybe the perfect solution for your roofing problems. Otherwise although costly, slate roofing results in a really beautiful roofing finish. Need a new roof or your existing roof re-roofing? 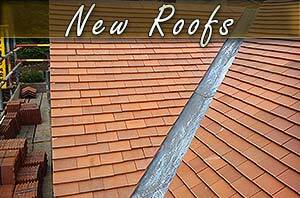 We are specialist roofers in Chesterfield near Sheffield. 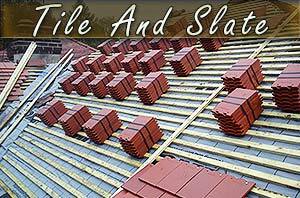 Typical roofing and re roofing projects includes traditional tile and slate roofing. Leaking roof? Loose roofing tiles or visible roof damage? What ever your roofing problem we can either re roof your property or repair your failing roof. Our experienced Chesterfield and Sheffield roofing teams have many years experience roofing with all types of roofing materials. For more information contact us . Roofers Sheffield, roofing Chesterfield, Sheffield Roofing, Sheffield roofers, G Build, ROOFING SHEFFIELD.